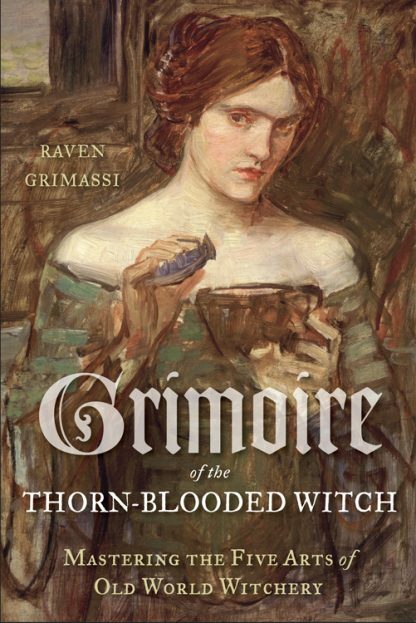 For the first time in more than a decade, Grimassi introduces readers to a new system of witchcraft, one that draws upon the old ways and the old days. Rich with spells, rituals, and detailed illustrations of plant spirits, Grimassi dares readers to take the path that leads deep into the darkened woods�to traverse upon the Thorned Path. Meet the entities that dwell within the organic memory of the earth, the devas, the deities, the magical life force that lies within the wooded glen. Learn to work with these spirits, and use their wisdom to transform your life and your practice.